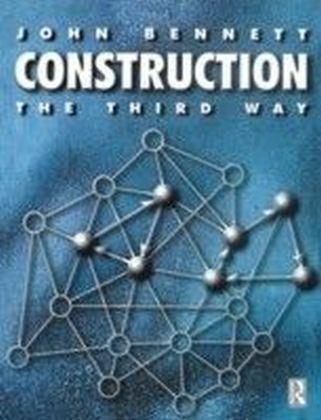 Organizations in the construction industry struggle with three key issues: quality management or better meeting customer expectations, supply chain management or more effectively working with suppliers to provide a seamless service to customers, and knowledge management, the challenge of learning between collaborating organisations and between people working on similar projects around the world. Excellence in these key aspects of business is the hallmark of great companies.This book tackles each of these themes, demonstrating their significance as strategic concepts for the construction sector and illustrating how development goals in each of the areas can be met. To be successful Total Quality has to impact on the organisation's Performance, which should be measured on a ",balanced scorecard",, including the results from the customer. This can be achieved through good Planning and improvements in Processes through involvement of the People. 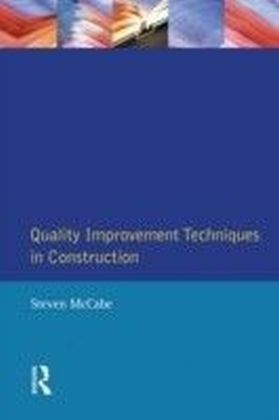 These 4Ps combine with the 4Cs - Customer, Culture, Communication and Commitment to provide a model for implementing total quality into construction.The book brings together, within this consistent theoretical framework, international case studies from all areas of the construction industry. These include examples as diverse as quarrying, construction, design, real estate, land development and regulatory agencies, drawn from the UK, USA, Hong Kong, Singapore Australia and Japan. 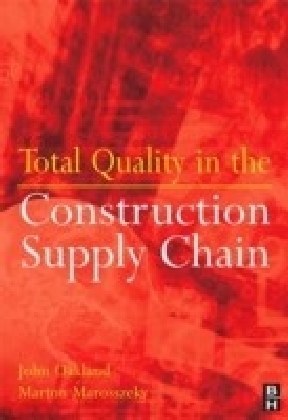 Through these the authors demonstrate how a total quality or business excellence strategy can be applied in all activities in the construction supply chain to achieve world-class performance.Written by two of the world's leading experts, in a logical and very practical style, Total Quality in the Construction Supply Chain offers students and others new to the subject a clearly structured introduction to the concept of quality in the industry, while offering help and guidance to the most experienced professionals. 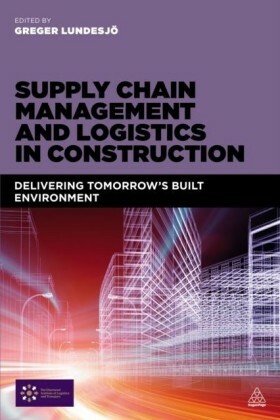 The book should also appeal to people from all areas of the building and construction sector in any country.